Pigment Dyed Cotton Sweatshirt Discounts Apply ! 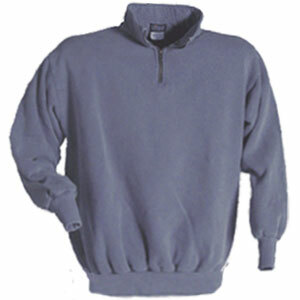 Very snuggly, warm and soft, 100% Cotton Sweatshirt with 8 inch zipper closure. These high quality pigment dyed sweatshirts are by our neighbers at English Bay Sportswear of Canada.